This award goes to the Northland cricketer that has reached what are regarded as the highest honors of the season. 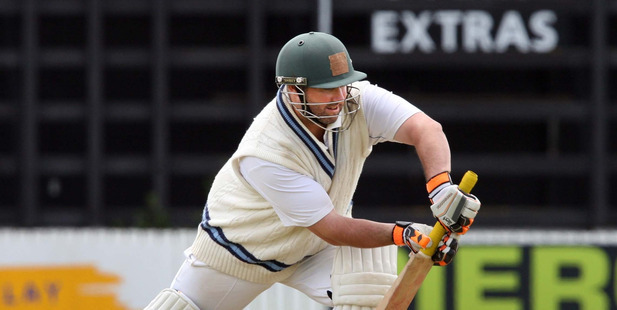 An award like this often involves accolades such as Northern Districts and/or New Zealand selection and in turn performances of a very high standard. 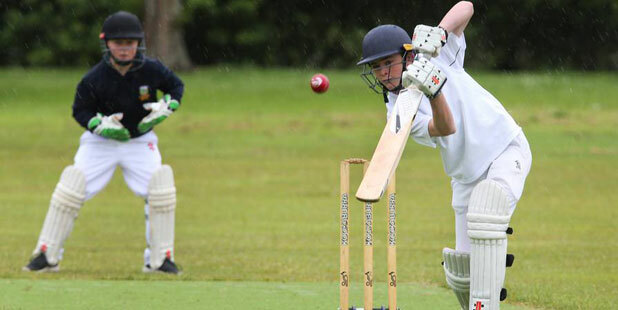 This player, as always, is a true role model for younger and older players alike and the Northland Cricket Association is extremely proud of his achievements and the way in which he flies the Northland flag. 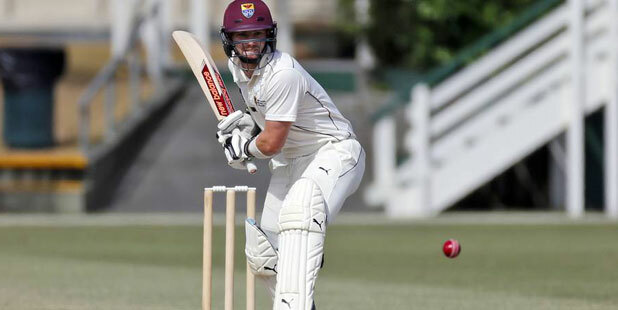 It is no surprise that TIM SOUTHEE is the Northland Cricket Association’s Player of the Year.